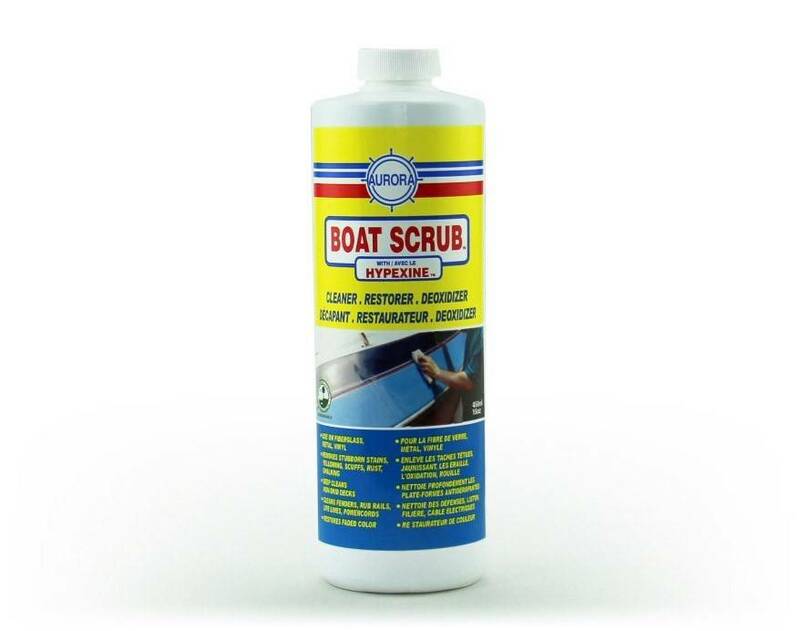 Boat Scrub is No. 1 Fiberglass Cleaner and Restorer with Hypexine™. 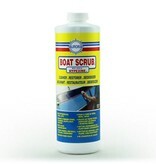 Our Fiberglass Cleaner and restorer Deep Cleans, Deoxidizes and Restores Color on your fiberglass boat. It also Removes Impossible Stains, Chalk, Rust, Yellowing. Some Prep is Required for Special Polishes.